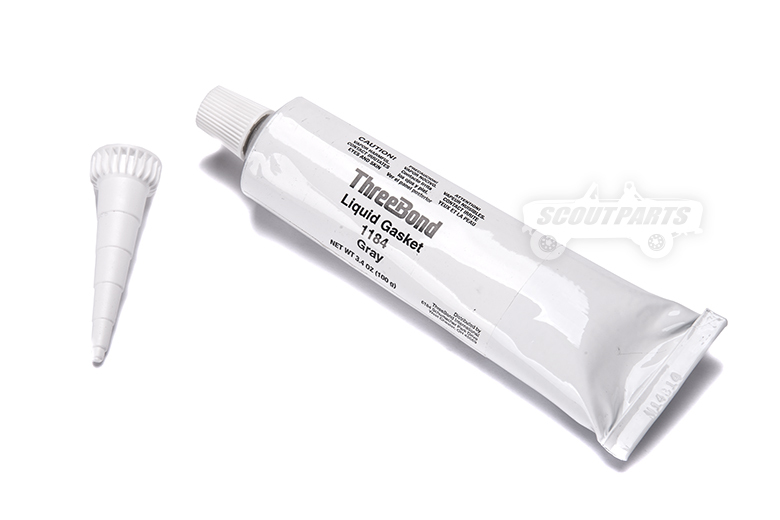 Liquid gasket, Three Bond 1184. High Quality Soft Drying Gasket Sealer. Can be used to mate surfaces with or without paper gaskets. This is Grey.